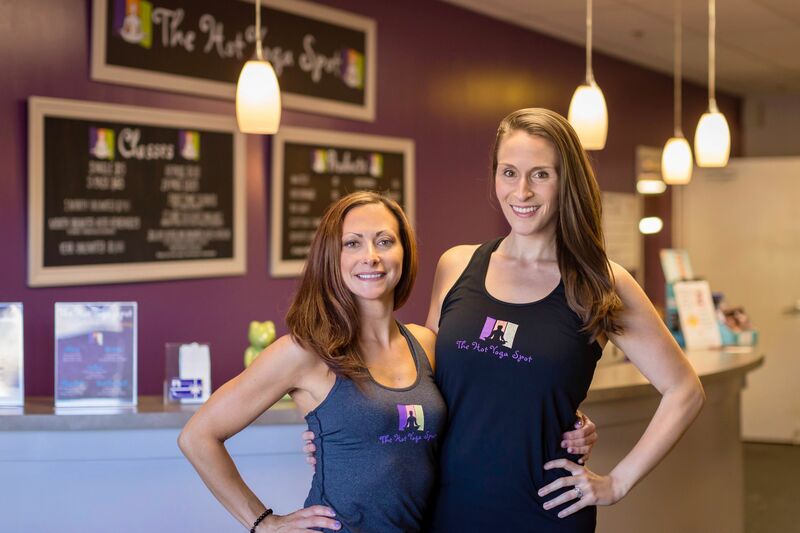 Learn more about how you can own your own business and represent The Hot Yoga Spot brand in your community. Schedule a private yoga class or set up a group session. This is the perfect way to celebrate a wedding, bachelorette weekend, birthday, or any other event. Receive a gift card for your fundraiser or schedule a donation based session to raise money for a worthy cause. Feature The Hot Yoga Spot in your story or obtain a quote from our team of experts on an array of wellness related topics. Our eleven studio rooms range in size, style and location. Contact us for rates and to schedule private studio time for your team events, practice, and more. Want to learn more? SELECT A LOCATION.